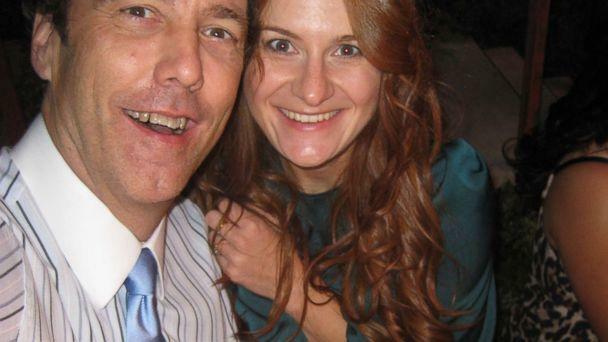 Maria Butina, a 30-year-old Russian gun rights activist, appears poised to to plead guilty in a case that has focused on her alleged attempt to develop a covert influence operation in the United States. 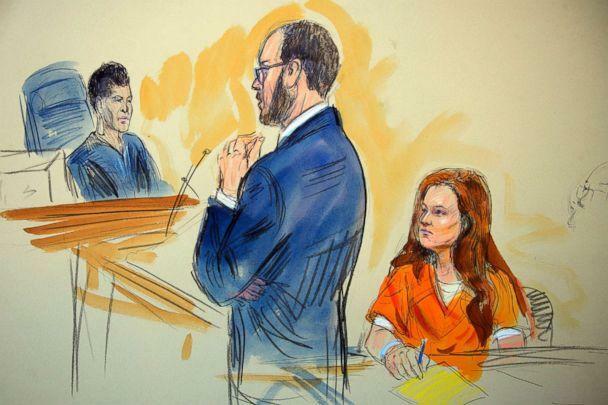 In a joint filing to the court on Monday, Butina’s attorney and government prosecutors indicated that “the parties have resolved this matter” and asked the judge for a change of plea hearing that could be set as early as Tuesday. Butina was arrested in July and accused of ensnaring longtime GOP operative Paul Erickson Paul Erickson in a “duplicitous relationship,” using him for cover and connections as she developed an influence operation designed to “advance the agenda of the Russian Federation.” She initially pleaded not guilty to charges of conspiracy and failure to register as a foreign agent. The government has alleged that an unnamed “U.S. 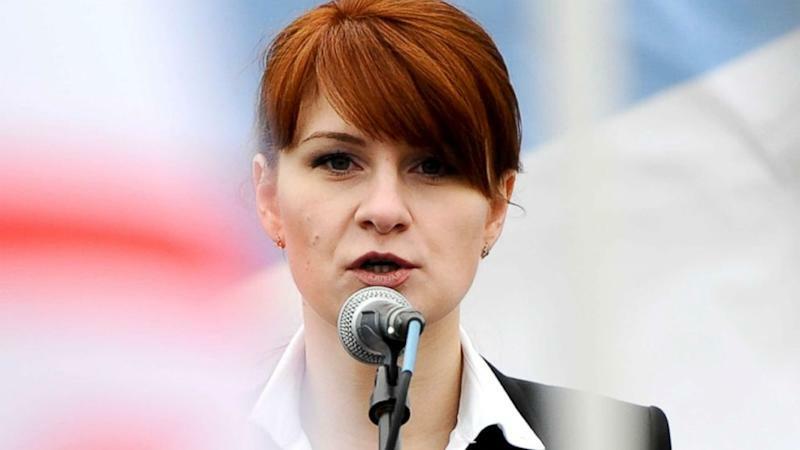 Person 1,” which sources have identified as Erickson, “worked with Butina to arrange introductions to U.S. persons having influence in American politics,” including high-ranking members of the National Rifle Association and organizers of the National Prayer Breakfast, that would ultimately give her a surprising level of access to conservative politicians, including — in one memorable interaction captured on video — to then-candidate Donald Trump. Most notably, Butina’s Russian gun rights group “Right to Bear Arms” hosted a delagation of former NRA presidents, board members and major donors in Moscow in 2015, where she appears to have succeeded in arranging the meeting between NRA insides and Russian Foreign Minister Sergey Lavrov, raising the prospect of a discussion between conservative political operatives and a powerful member of Russian President Vladimir Putin’s inner circle in the midst of a presidential campaign. Butina's attorney, Robert Driscoll, declined to comment. A spokesperson for the U.S. Attorney's Office in Washington, D.C., declined to comment. An attorney for Paul Erickson declined to comment. Butina’s attorney Robert Driscoll has described her as a promising graduate student whose career has been derailed by this case, but prosecutors claimed that was just a “cover while she continued to work on behalf the Russian Official,” which based on the description appears to be Alexander Torshin, deputy governor of the Russian Central Bank and a close ally of Russian President Putin. Meanwhile, prosecutors claim, Butina “appear[ed] to treat [her relationship with Erickson] as simply a necessary aspect of her activities” and privately expressed “disdain” for continuing to live with him. Driscoll, however, had insisted that Butina and Erickson, despite the government’s claims to the contrary, were engaged in a mutual and genuine cross-cultural romance.